On the 5th of December ACIF gathered the representatives from two authorized dealers in the Madeira island which are responsible for commercializing the Renault, Nissan, Volkswagen, Mercedes and Peugeot brands. In the meeting, several topics were discussed: first of all M-ITI and prsma have presented the technologies they have developed within SMILE project. 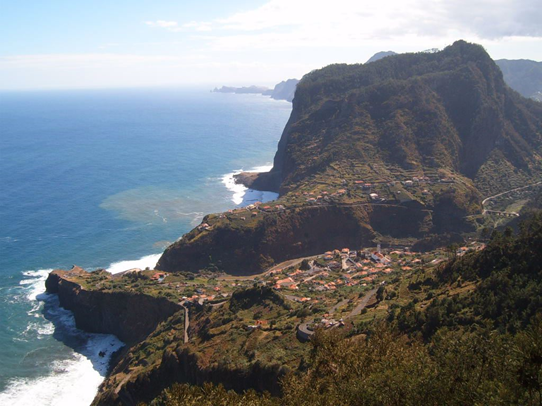 EEM have also shared their opinion on the importance of smart charging for the stability of Madeira closed grid. Afterwards, the local partners have presented the smart charging scenarios envisioned for SMILE, and requested feedback from the representatives. During the meeting, the dealers have had an opportunity to share their experience with customers of EVs, also with the topics such as ranges, driving habits, charging infrastructure, projected sales and customer profiles on the island. 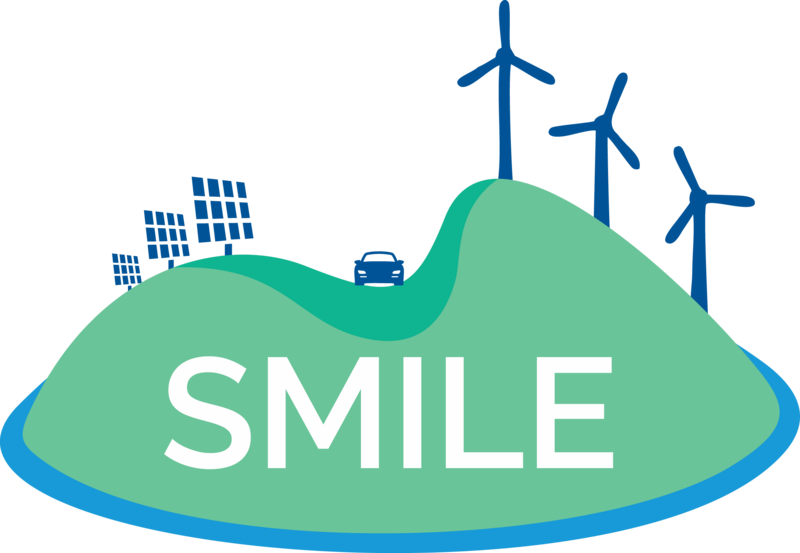 At the end of the meeting, the representatives from Renault and Nissan have agreed to disseminate the project SMILE among their customers, so that individuals experiences with EVs could be collected. Additionally these brands have committed to lend necessary equipment (EVs and chargers) for the local partners to test the technologies that are being developed within SMILE.